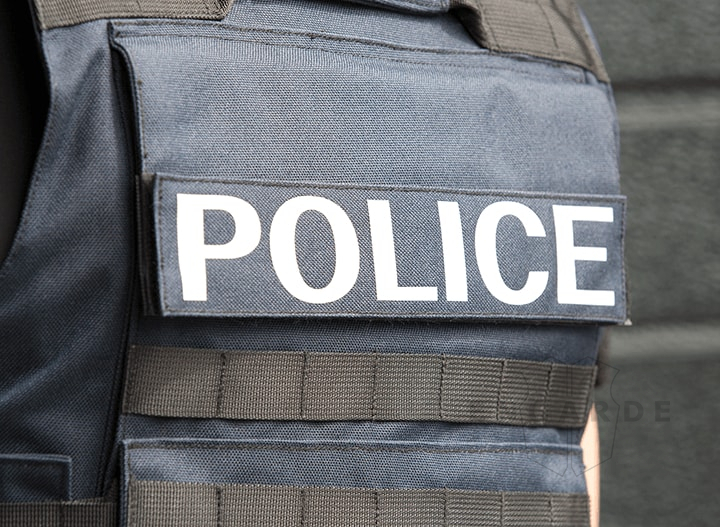 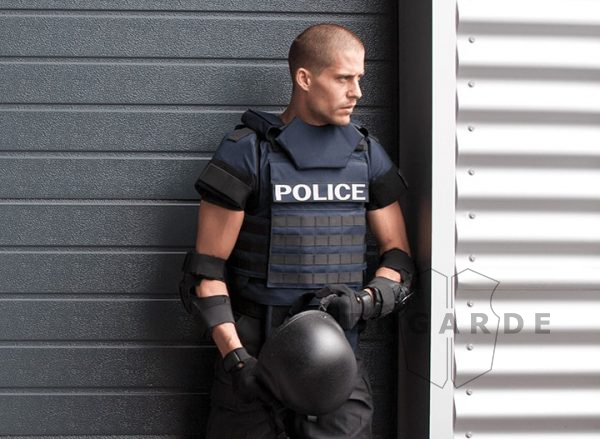 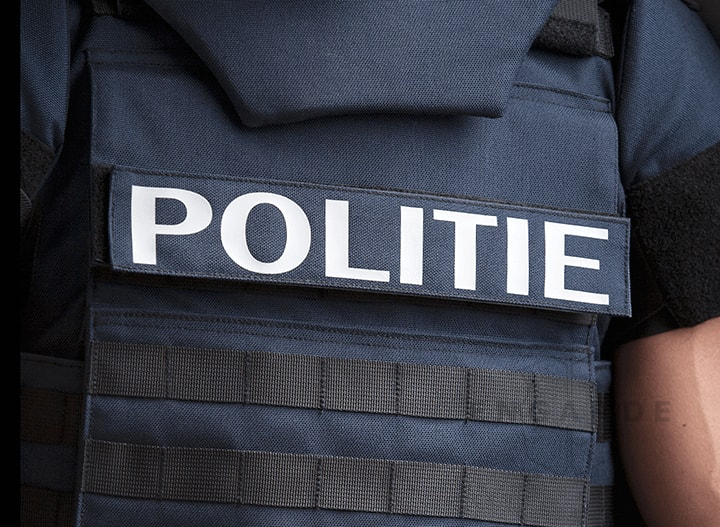 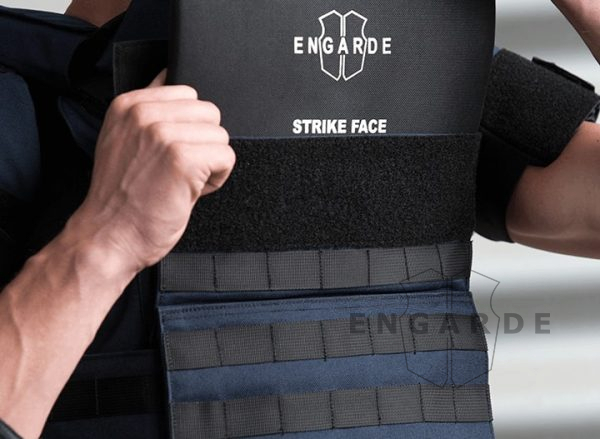 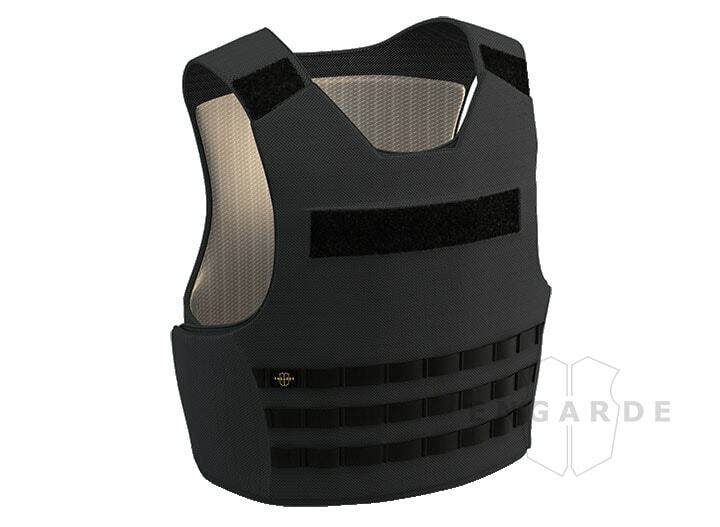 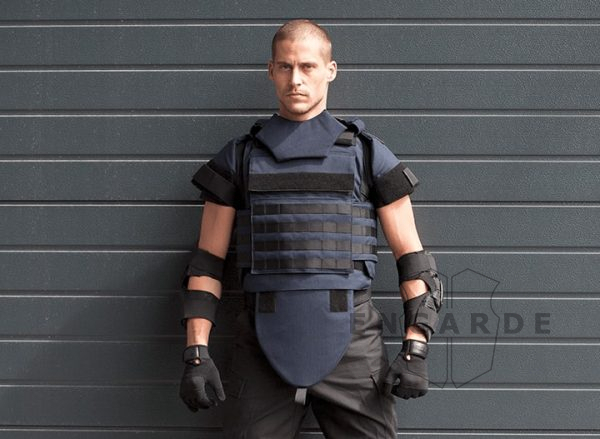 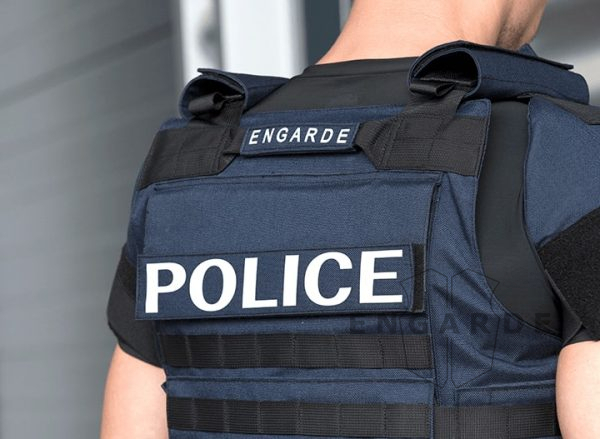 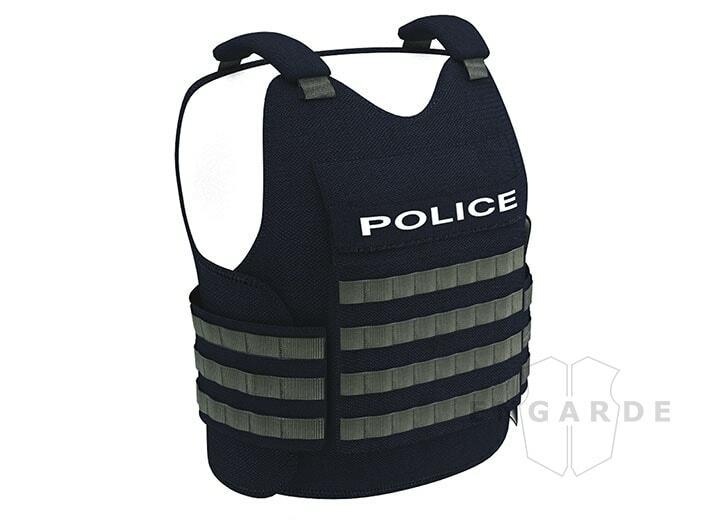 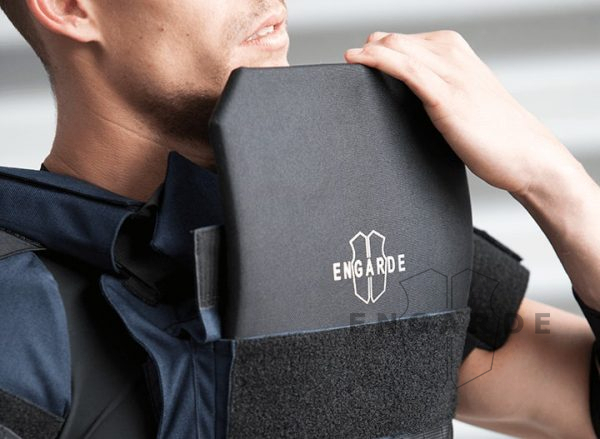 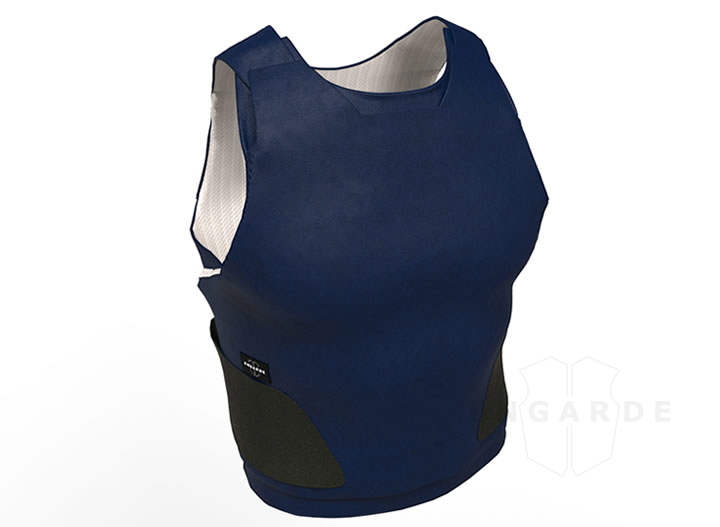 The EnGarde Leopard™ Series is premium tactical body armor specifically designed for tactical and entry teams. 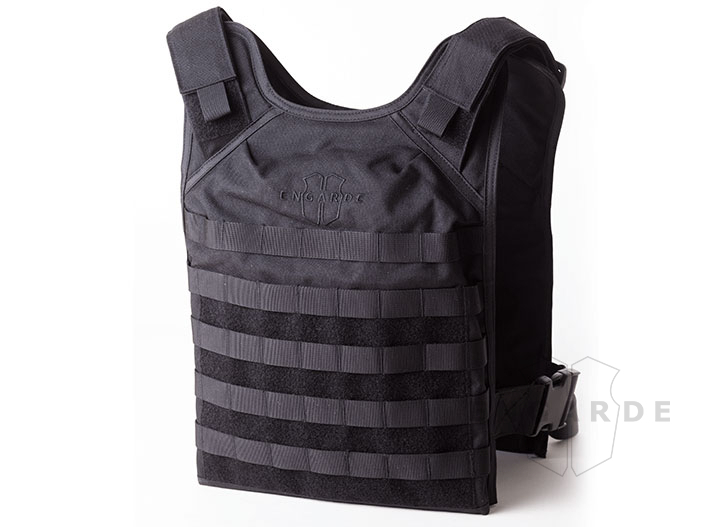 The innovative modular design comes with a complete MOLLE attachment platform for convenience without affecting its ballistic protection or the wearer’s mobility. The Leopard™ Series comes with external side straps for fast easy access. 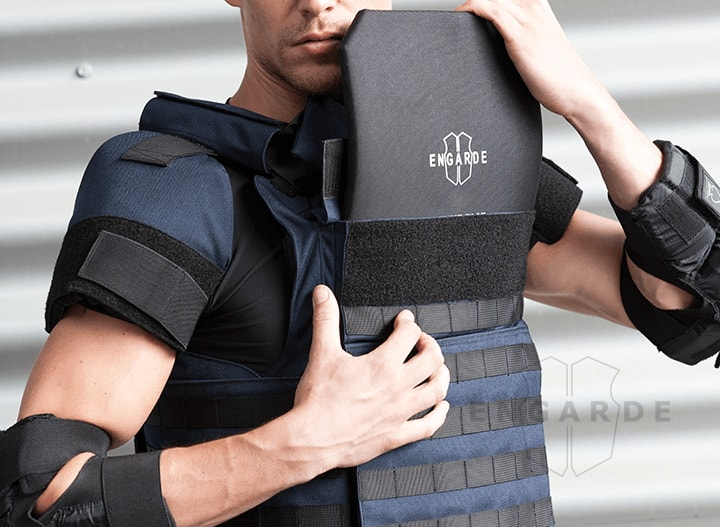 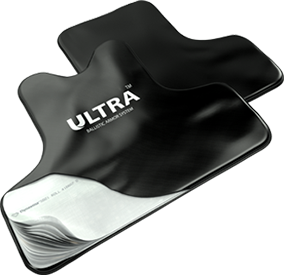 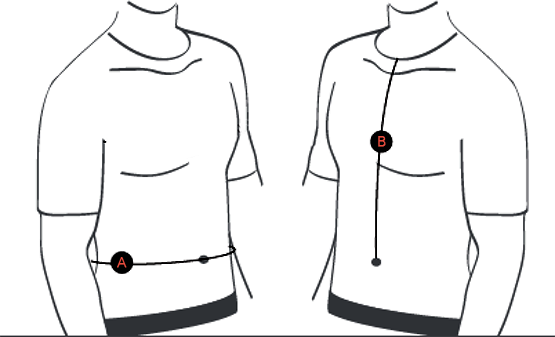 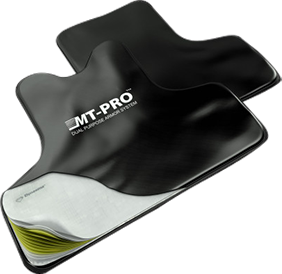 The external plate pockets, on the front and back, hold Level III and Level IV solid armor inserts. Velcro attachment points are on the front and back of the heavy-duty carrier for 5cm x 25cm ID tags, which are optional. 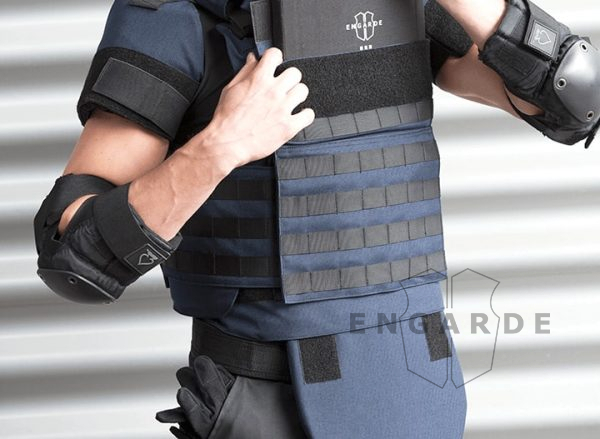 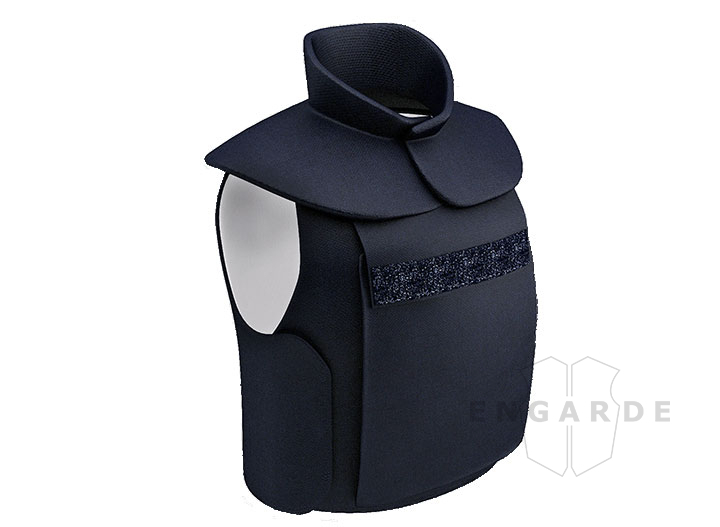 The EnGarde Leopard™also has optional groin, bicep and throat protection.